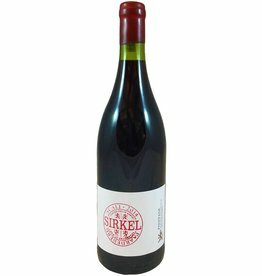 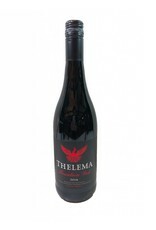 A South African blend of international varieties--Cab, Syrah, Grenache, Merlot--that achieves a seamless fruity-earthy balance and offers rich berry flavors without coming across sweet. 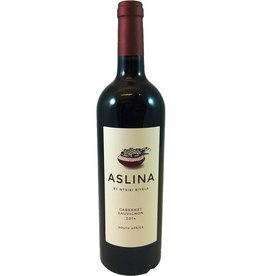 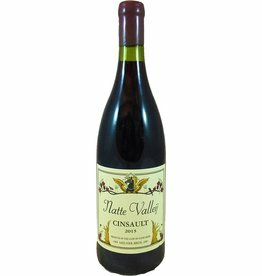 With medium body and tannin, it's the perfect weeknight dinner wine, and great for sipping on its own. 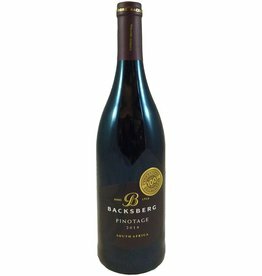 A South African Sauv Blanc that way outperforms its price! 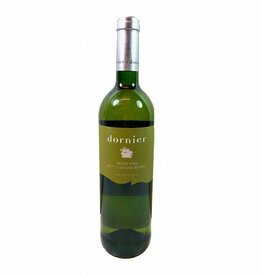 Light body and zesty acidity with incredible citrus flavors: grapefruit and its zest, lime, and a touch of gooseberry. Super with fresh salads, oysters, fresh goat cheese, asparagus.